Liz's Paper Loft: MCT Scrapping The Little Things ~ epcot! 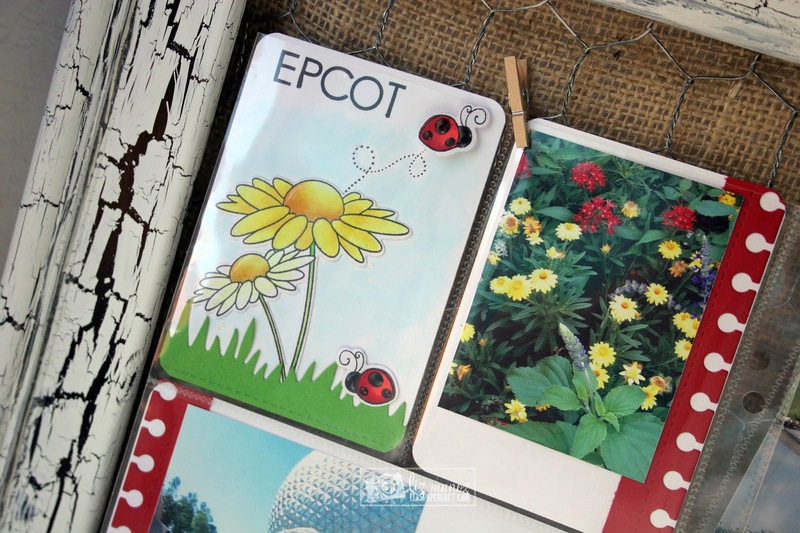 MCT Scrapping The Little Things ~ epcot! Hello friends, today is Scrapping The Little Things over at My Creative Time. Even with the heat we still had a good time and got to enjoy all the fun/food Epcot had to offer. It's so hard to capture all this park has to offer when it come to ALL the beautiful flowers and plants. I created my title card with some quick stamping and copic marker coloring. Since these images are small the coloring took hardly any time at all...and coloring is so relaxing too! Cute PL Pages!! Your pics are fabulous and the scenery and flowers are so beautiful!! You really did an awesome coloring job too. Thanks for sharing this memorable time in your life!! YOU ROCK!! LOVE your PL cards Liz!! 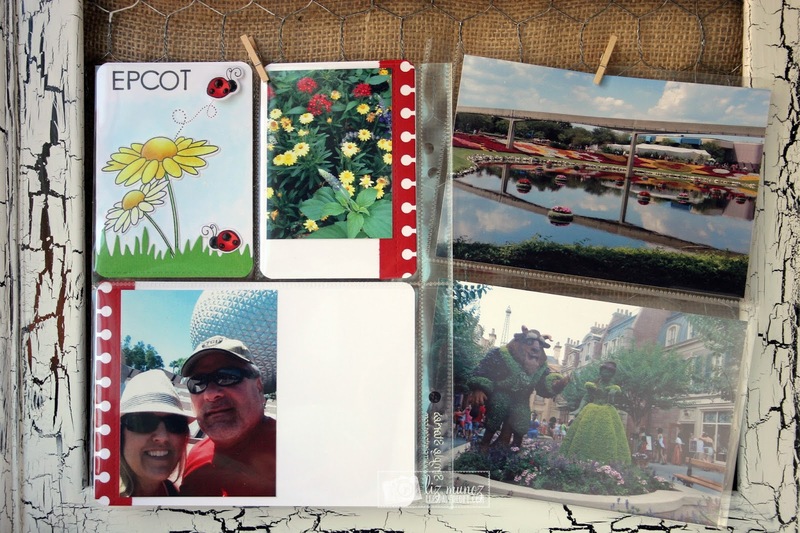 Great pictures and love how you used the new stamps...So pretty!!!! Your title card is beautiful and I like the edge die. I need to go there some day! I am so glad you had fun at Epcot. I live 15 minutes from the parks ... and yes ... it can get really really hot!! FAB layout!!! We LOVE Epcot!! Liz ~ alright to use these new stamps and dies with the perfect picture you captured ~ eek! love! beautifully done! 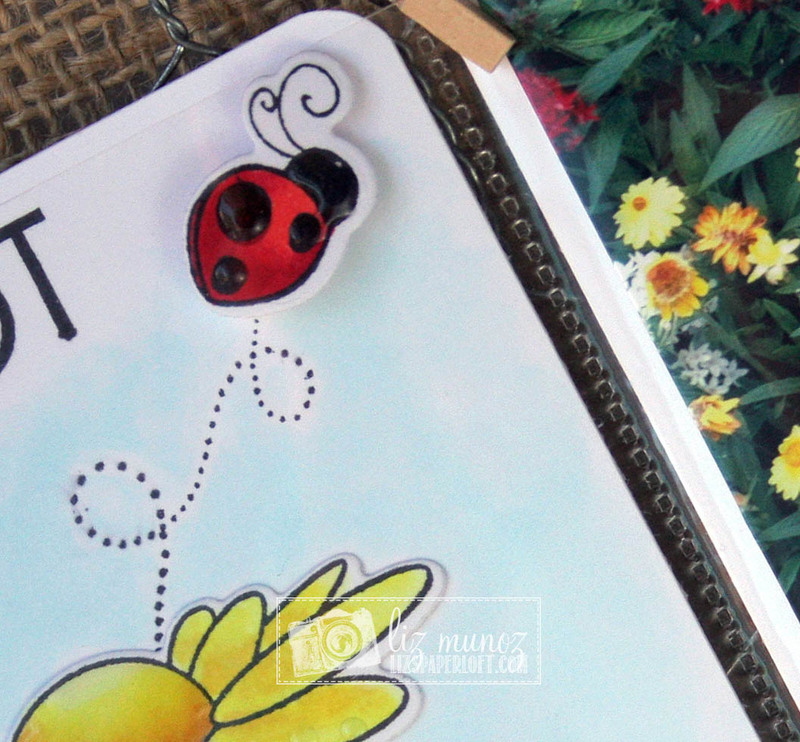 MCT July Release Sneak Peek Day 4 ~ to my friend! MCT July Release Sneak Peek Day 3 ~ best fishes! MCT July Release Sneak Peek Day 2 ~ love! MCT Designer Challenge ~ happy birthday!